Grand festivities are held at the court of the Duke of Mantua. But the community which enjoys itself no longer knows values and amuses itself out of deadly boredom. The most cynical of all is court jester Rigoletto. He only wants to protect his daughter Gilda against the depraved world. He prohibits her everything the young woman, however, goes her own way. 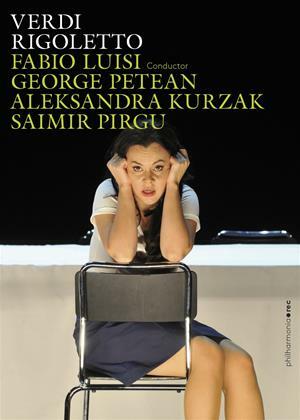 On the first video of the new label Philharmonia Records we present Giuseppe Verdi's popular opera Rigoletto live from the Opernhaus Zürich.